It is true that we are a society with access to both a great wealth of healthy foods and also a tragic abundance of edibles that are more chemical than nutrient. Often, our lifestyles are fast paced and call to the convenience of quick foods, but really, are the costs to our health worth it in the end? The slow food movement is a wonderfully appealing concept, but the fact is that many of us live in urban and suburban areas, where having the space and ability to grow your own food can be limited. In my opinion, a truly innovative solution to this issue is the community garden model. A community garden is exactly what the name implies; a shared space of land where a community of people have the opportunity to plant their own small garden space. Sometimes you may pay an annual fee for your particular “plot”. Each garden and its founding organization is different, but often there will be educational seminars or demonstrations hosted by the organizers on methods of gardening, on topics like composting and organic growing. 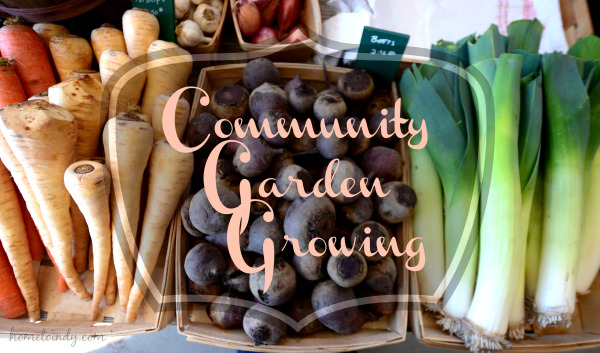 Even if this isn’t something provided by the community garden near you, at the very least there are usually great opportunities to learn tips and tricks from your fellow gardeners or if you’re already in the know, to share your wealth of knowledge. As a concept in our city, community gardens are definitely flourishing. 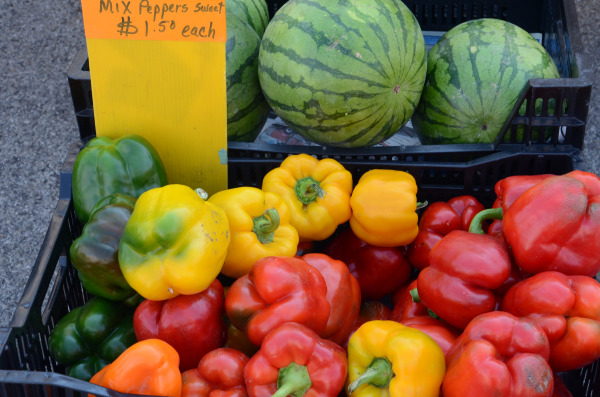 As of 2013, there were 105 urban and community gardens in Marion County. Not only are individuals part of this initiative, but you will also find businesses and companies from Indy taking part in community gardens and therefore increasing the food security for everyone who lives in the city. From offering suburban families access to better food to providing an innovative way to provide low cost healthy food options for low income and homeless population, the community garden is growing, in Indianapolis. I’m providing a list of several in Indy and surrounding areas, but there are options for you if you are inclined to try to start your own community garden. For example, there is a program which makes use of city-owned vacant lots and allows people with a plan to cultivate those lots for free, for an approved community use - such as a community garden!